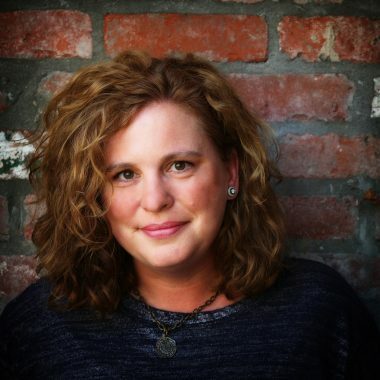 Ashley Elston’s novels are always addictive and page-turning! Her debut, THE RULES FOR DISAPPEARING, was followed by a sequel, and a standalone novel – THIS IS OUR STORY – followed in 2016. 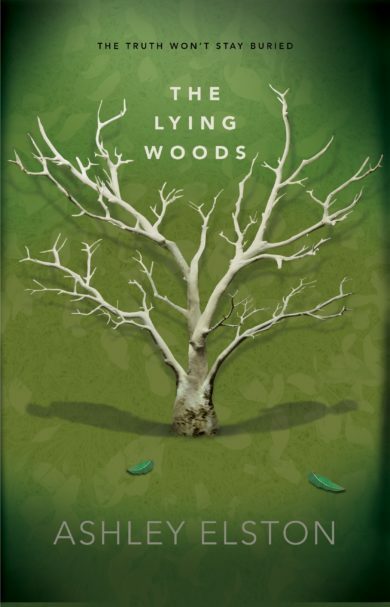 THE LYING WOODS, recipient of several starred reviews, published in 2018. In 2019 Ashley follows up with a deliciously fun rom-com, TEN BLIND DATES — the perfect read for the holiday season! All her books are published by Disney-Hyperion. She has a Liberal Arts degree from Louisiana State University and worked for many years as a wedding/ portrait photographer. She is also a licensed landscape horticulturist. Ashley lives in Shreveport, Louisiana with her husband and three sons.